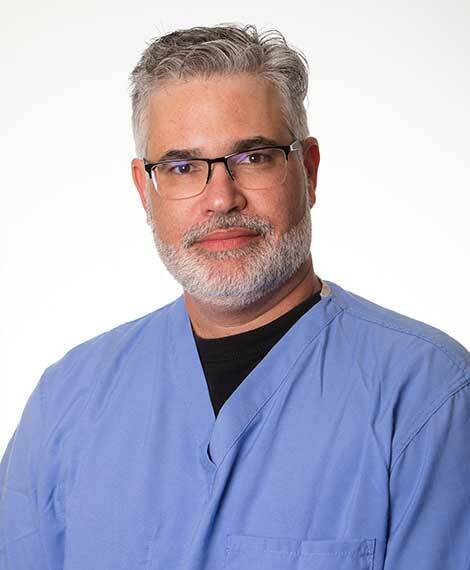 Fernando A. Moya, M.D., Ph.D.
Robert H. Sheinberg, D.P.M., is a board-certiï¬ed foot and ankle surgeon practicing podiatry in West Broward since 1988. He specializes in treating foot, ankle and leg injuries in infants, children, teenagers, and adults. 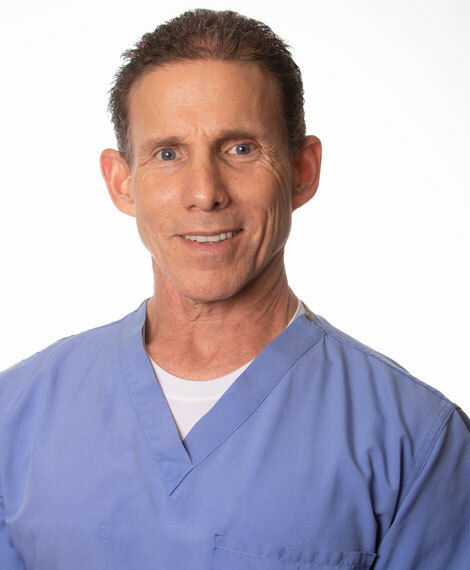 He graduated from the New York College of Podiatric Medicine and completed residencies in Pittsburgh, PA, and Hayward, Freemont and Walnut Creek, CA. His interests include treatment of complex deformities in children and adults. He is a Fellow of the American College of Foot and Ankle Surgeons and a diplomat of the American Board of Podiatric Surgery. He has coauthored a surgical textbook on foot and ankle trauma in 1988 and continues to perform research on injuries and deformities to the lower extremity. He is married with five children and continues to be involved in local community charities, and many family activities. 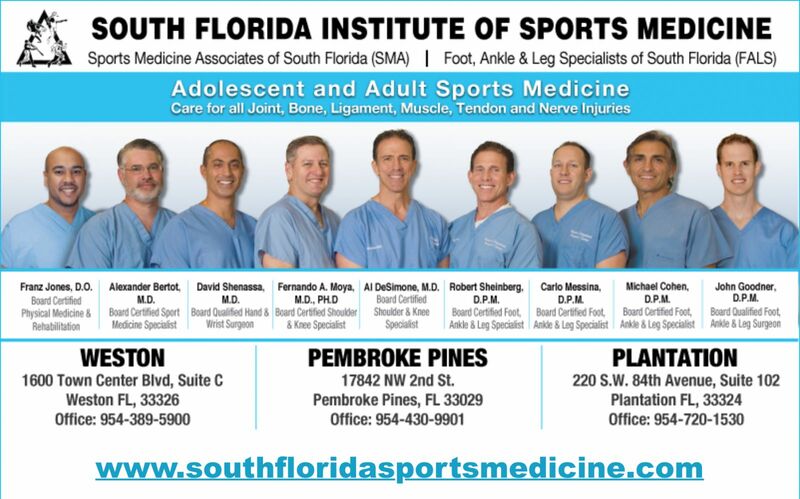 He is the director of Podiatric Medicine and Surgery at the South Florida Institute of Sports Medicine. Al DeSimone, M.D., is a board-certified orthopedic surgeon who specializes in sports medicine. He graduated from the University of Miami School of Medicine and completed his residency at Boston University Medical Center. 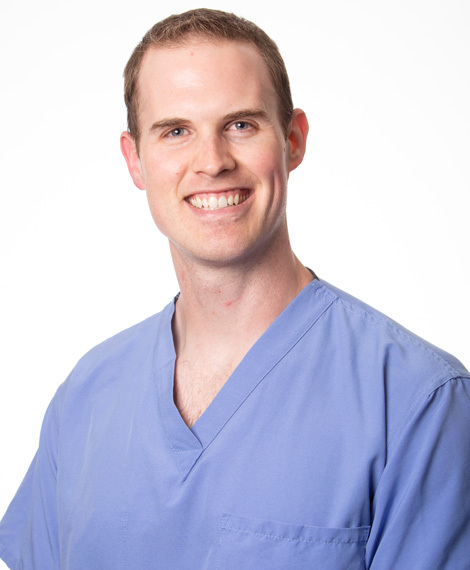 He is fellowship trained in sports medicine from the University of Colorado, specializing in complex knee and shoulder reconstructive surgery. 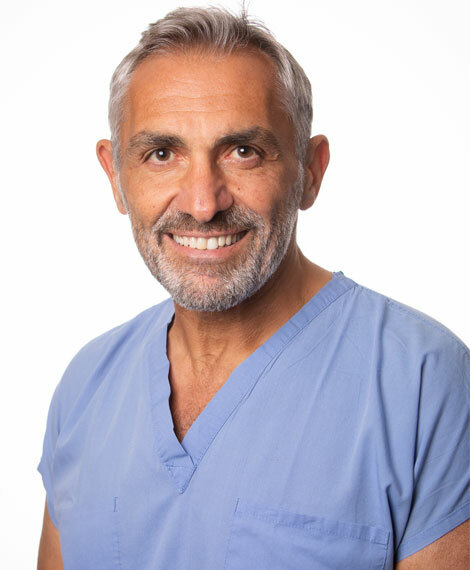 His interests include arthroscopic Anterior Cruciate Ligament reconstruction, meniscal repair and cartilage resurfacing techniques. He is also focused on the arthroscopic treatment of shoulder instability, impingement and rotator cuff tears. He has participated as a team physician for the U.S. Olympic Skiing team, National Rugby team, and the Boston University Intercollegiate Athletic Program. 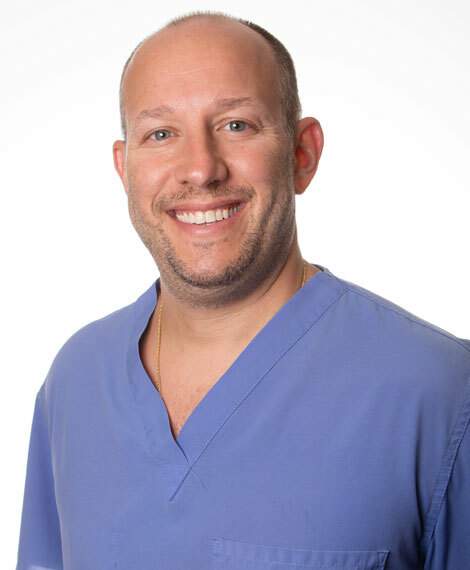 Dr. DeSimone treats community and professional athletes and has served as the official orthopaedic surgeon and Director of the Medical All-Star Team for the Florida Panthers. He has published articles and presented research on sports medicine and has a keen interest in exercise, nutrition, and alternative medicine. He is the Director of Sports Medicine at the South Florida Institute of Sports Medicine. He is currently a diplomat of the American Board of Orthopaedic Surgeons and a fellow of the American Academy of Orthopaedic Surgeons. Dr. Alexander J. Bertot is a board-certified Orthopaedic surgeon. He is a diplomat of the American Board of Orthopaedic Surgeons and a fellow of the American Academy of Orthopaedic Surgeons. He graduated medical school from the Medical College of Pennsylvania in Philadelphia. 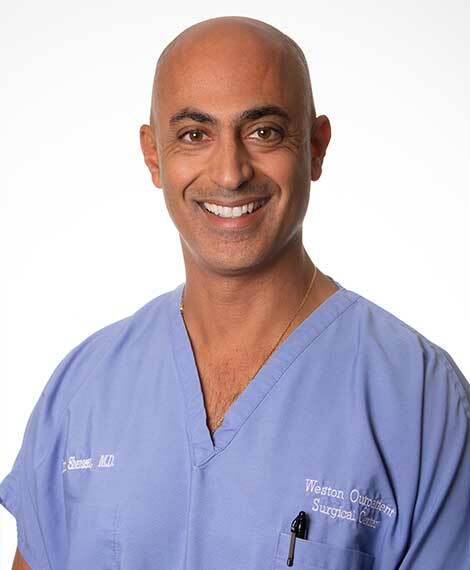 He completed his orthopaedic surgery training at Tulane University Medical Center and Charity Hospital of New Orleans, where he served as an administrative chief orthopaedic resident. At Tulane, he received the Leneord Mounar Award for the outstanding senior resident. Dr. Bertot went on to complete a sports medicine fellowship at Johns Hopkins University School of Medicine. At Johns Hopkins, he provided orthopaedic coverage for the school’s NCAA football and lacrosse teams, as well as for the Baltimore Orioles Major League Baseball team. Dr. Bertot has published various research articles in some of the leading orthopaedic review journals. He currently serves as the team physician for Monsignor PACE High School. 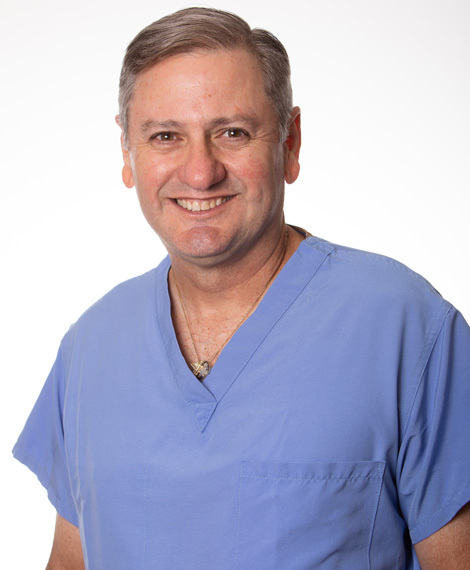 He specializes in arthroscopy, sports medicine, shoulder and knee reconstruction and replacement surgery. His interests also include general orthopaedic, pediatric and adult trauma/fracture care. 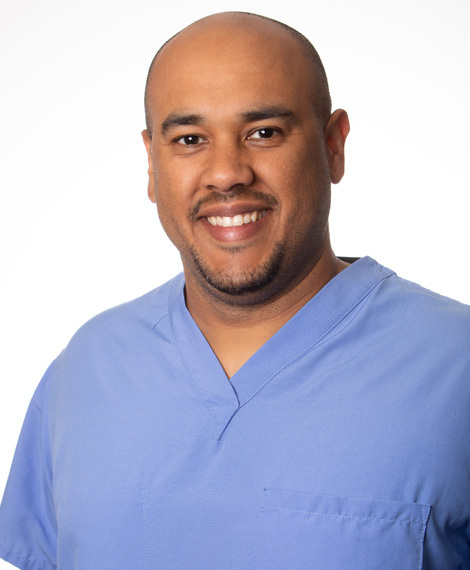 After completing his training, Dr.Shenassa joined the team of physicians at the South Florida Institute of Sports Medicine as their Hand and wrist specialist. Dr.Shenassa is committed to providing the highest level of care for musculoskeletal and neurovascular conditions of the upper extremity. After an appropriate diagnosis has been made, treatment is geared towards the restoration of function, pain control, and return to pre-injury activity level. 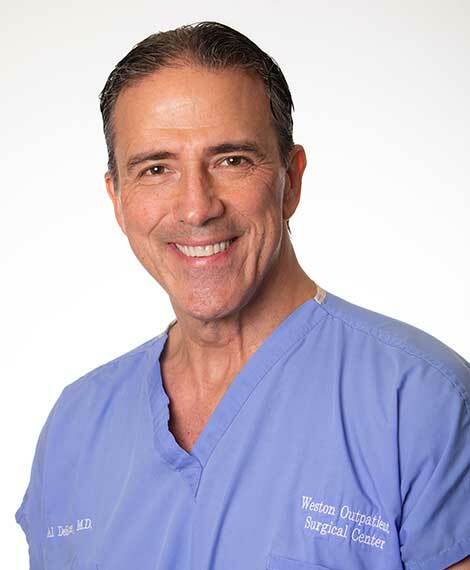 He believes in a multidisciplinary approach and always maximizes conservative treatment before considering surgery.